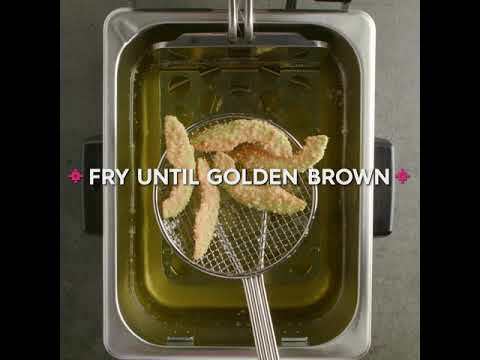 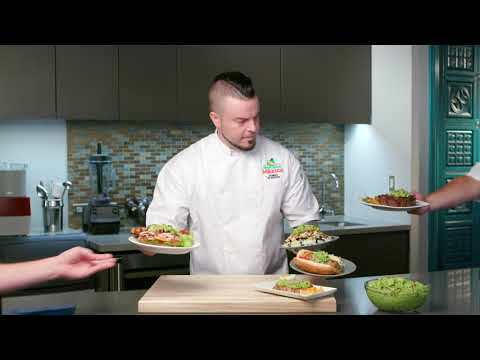 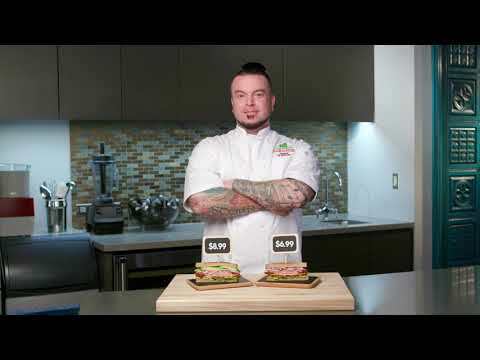 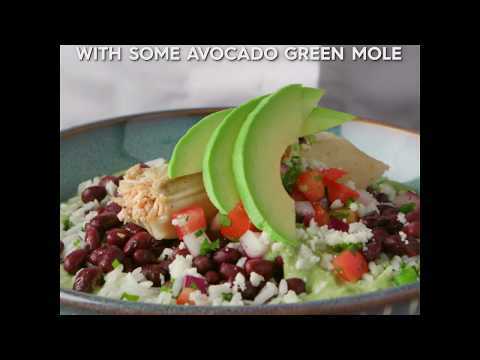 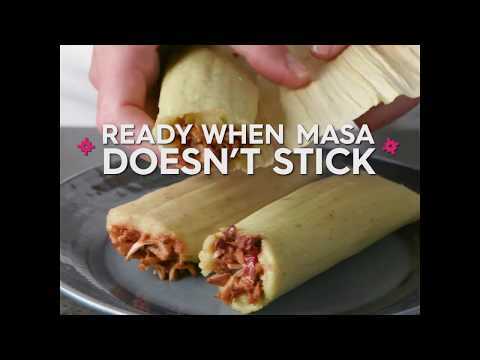 Watch us guide you through how to prepare avocados for your various meal occasions. 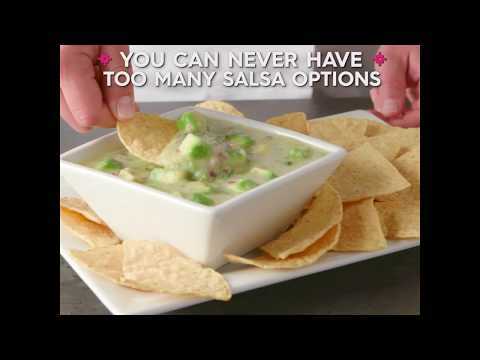 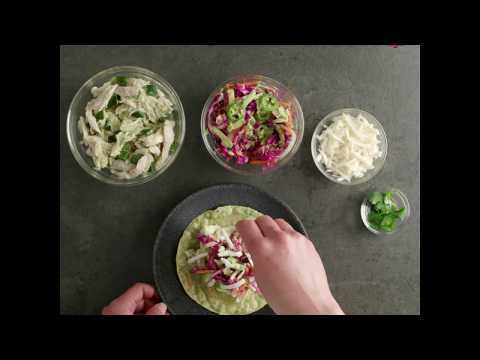 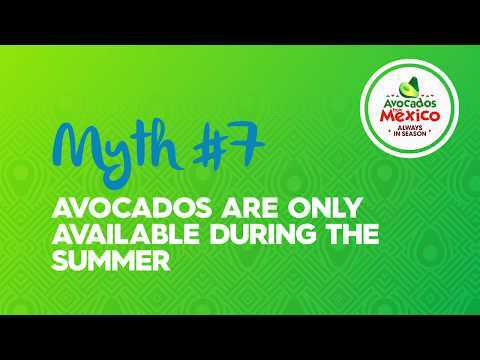 Myth #2: Oh, the places your guacamole will go! 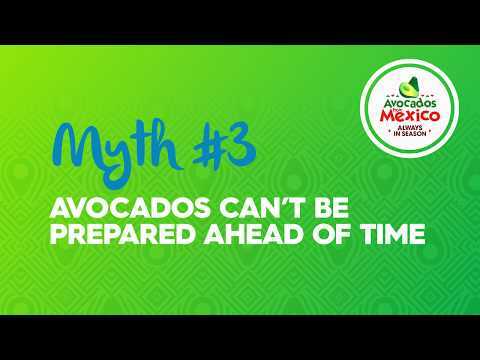 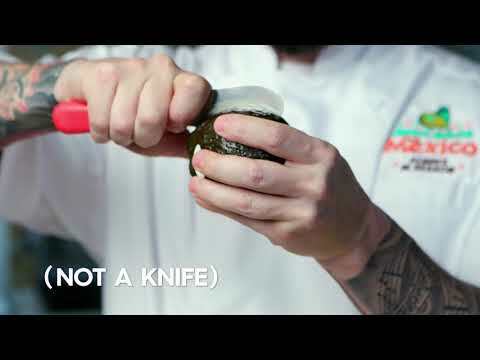 Myth #8: Avocados are too hard to work with.